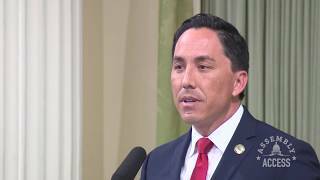 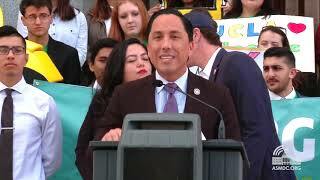 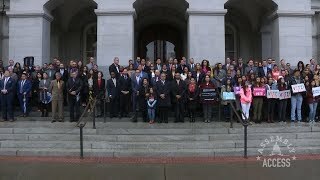 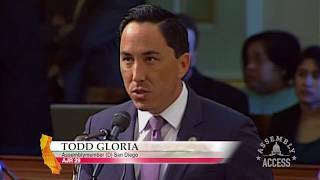 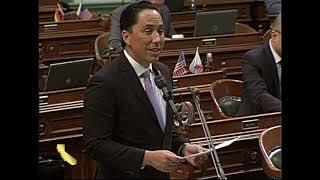 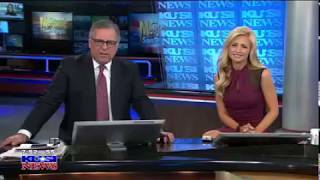 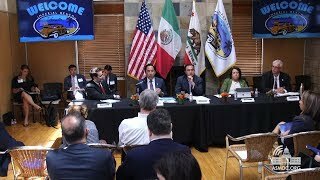 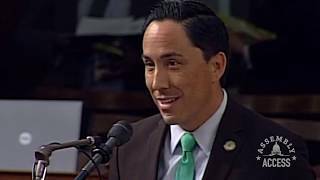 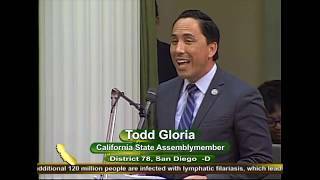 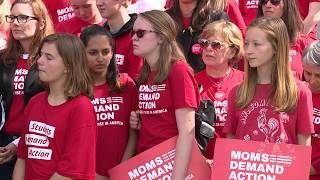 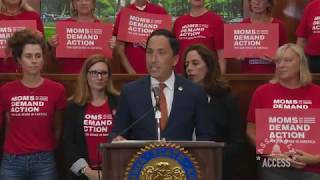 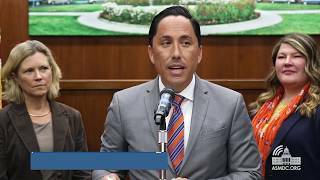 (Sacramento) – Assemblymember Todd Gloria (D-San Diego) stepped in as Assembly Speaker Pro Tempore and led the floor session on Feb. 1, 2018. 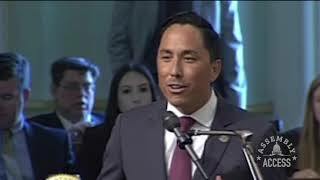 “It’s a tremendous honor, there is a lot to do in the Legislature this year and I’m grateful to have this opportunity to serve in an interim capacity,” the Assemblymember said of taking on the role of presiding over the day’s meetings and facilitating legislative discussions. 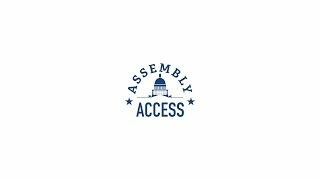 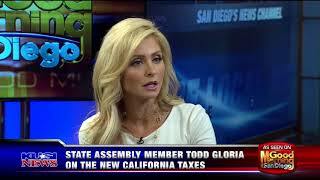 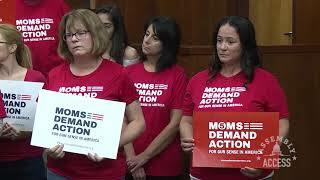 Hear more from Gloria in this Assembly Access video.